Building a business is an exciting and time-consuming endeavor. Yet there are many pitfalls in the business world that even the savviest entrepreneurs have difficulty navigating around. We at Banks and Jones proudly look after the best interests of small business owners in the Knoxville area. With a commitment to serving the community, our legal team deftly handles the most complex business litigation and contract dispute matters. We understand that for business owners, time is money. And you can rest assured that our trial lawyers work efficiently and effectively. Expectation damages — You may seek expectation damages if the defendant’s actions have caused you to suffer a loss of future earnings. Expectation damages are sought in various contract disputes and business torts. Reliance damages — If you suffer economic harm as a result of your reliance on another party who failed to uphold his or her obligation to you, you may seek reliance damages. Restitution damages — Restitution damages may be awarded in breach of contract cases. Our firm comprises experienced and aggressive lawyers who place your needs above all else. We fight in court every day, sometimes several times a day, to resolve complex legal issues throughout the Knoxville area. When one party does not fulfill its duties as set forth by a contract, that contract is breached. If someone has failed to honor a contract you have in place, you may be able to collect monetary damages. The specific type of damages you can receive depends on the details of your case. 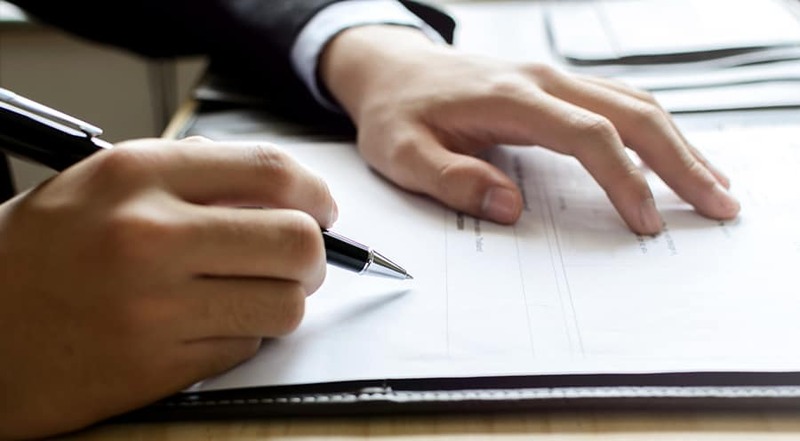 Generally, in Tennessee, you must file your contract suit within six years of the date the “cause of action accrues.” If your breach of contract case cannot be resolved out of court, our trial lawyers are ready to fight aggressively for you. At Banks and Jones, we are well-known by business owners for providing trusted counsel. If you need sound guidance regarding a business or civil litigation matter, call 865-407-2122 or contact us online. Our office is located within a quarter mile of every major thoroughfare in Knoxville, and free parking is available.